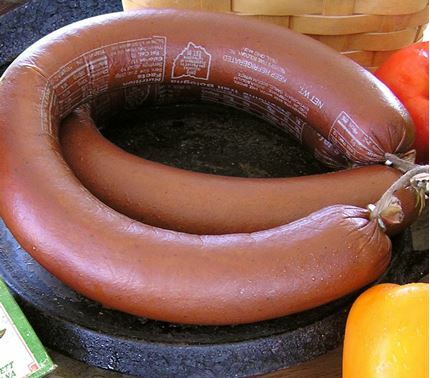 Choose a One 3-lb. 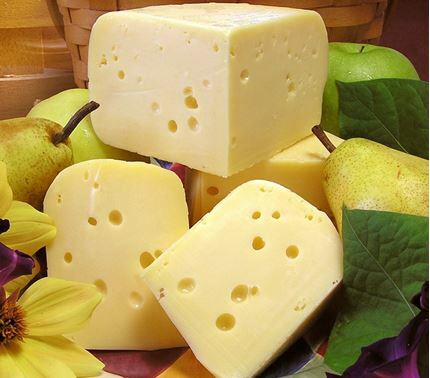 Black Wax Cheddar and 2-lb. or 4 lb. 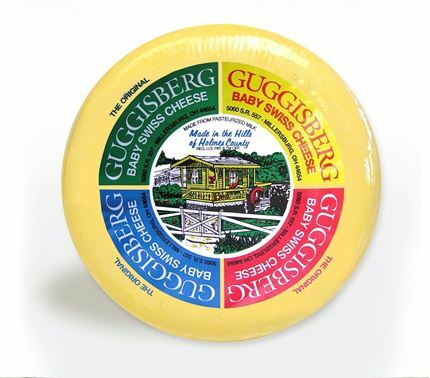 wheel of Guggisberg Original Baby Swiss cheese. 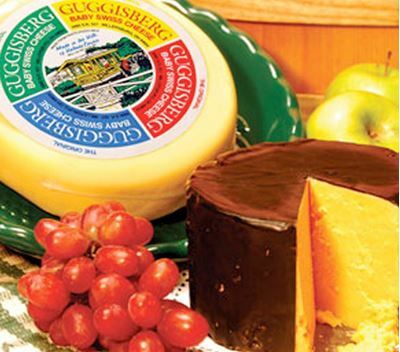 An instant favorite for any cheese lover. A great gift idea!